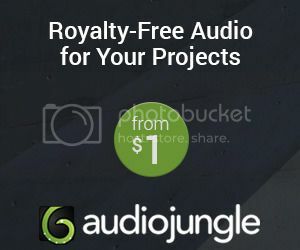 Powerful epic royalty free music for orchestra. Suitable as a soundtrack in films, advertising, documentary, youtube videos, video games and more. Epic vibe, awesome strings motives, powerful hits and inspiring melodies. “Inspiring Dramatic” is an intense, glorious, inspirational and dramatic cinematic track, with big drums, melodic strings, percussions instruments, and brass. This epic background music is great for advertising, soundtrack, video games, background music in dramatic films, youtube videos, documentary, inspiring videos, tv, slideshows, web, sports videos and more.